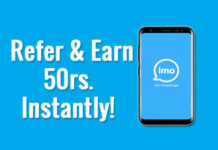 Freecharge Refer and Earn | Get Rs. 50 Cashback on Rs. 10 or more mobile recharge and get Rs. 50 per referral. 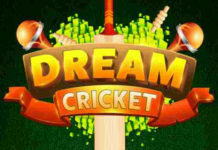 Maximum cashback upto Rs. 5,000. 3. Click on “Recharge section” in your FreeCharge Account. 6. Pay the amount using Debit/Credit card. 7. Once your refer code is applied successfully then you will get the Rs. 50 Cashback to your Freecharge wallet. 1. Now Goto “Homepage” -> Scroll down -> Refer your friends and earn upto Rs. 5,000 Cashback banner -> and get your Refer code. 2. Now Share your Refer code with your Friends. 3. Once your Friend do a Recharge of Rs. 10 or more using your referral code in “Promo code” section then your friend get the Rs. 50 Cashback in FreeCharge wallet and you also get the Rs. 50 in your FreeCharge wallet. Each unique number recharged during this offer is eligible for ₹50 cashback only once. Offer is valid on minimum transaction value of Rs 10. Offer is valid only once per credit card/debit card/mobile number. Promocode has to be applied to avail the cashback. Offer is not valid on Wallet cash, Netbanking & Virtual Card Transactions. 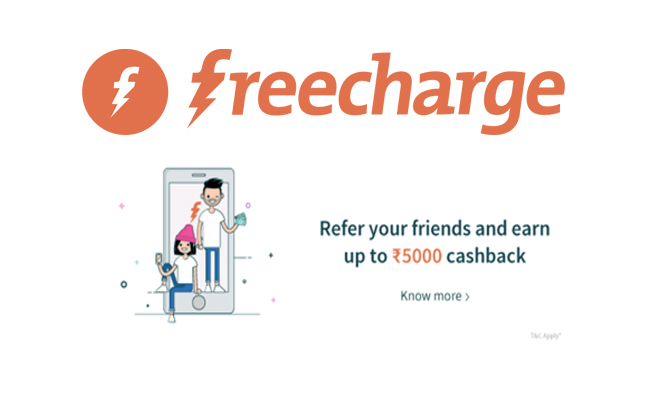 For every referred friend who recharges on the FreeCharge app for the first time using your promocode, both the referrer and referee will get Rs.50 as cashback. 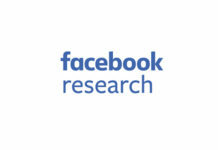 Maximum amount of wallet cash that can be earned via referring friends is Rs. 5,000. The code is applicable only on the FreeCharge Android/iOS/Windows app. Free Avast AntiVirus License For 1 Year!!! Get Free Samples of Mamy Poko Pants Diaper for your Newborn!! !